Celebrating Christmas means celebrating the rose, i.e. love. ‘God so loved the world that he gave his only begotten Son, that whosoever believeth in him should not perish but have everlasting life.’ Though not on this recording, these words from the Gospel of John explain the origin of Christmas: in his unconditional love God sent his Son, the infant Christ, Branch of Jesse, to redeem us; Jesus is the little rosebud that sprang up from the frozen ground through the Virgin Mary, the symbol of purity. Poets have often used her motherly tenderness to convey the message that God’s love is both personal and intimate. Against all odds this humble flower defied the deep midwinter and heralded a complete change – from death to life, from darkness to light, from winter to spring. We, with the shepherds from the hills, may give our love and hopes to this little rose of such virtue. 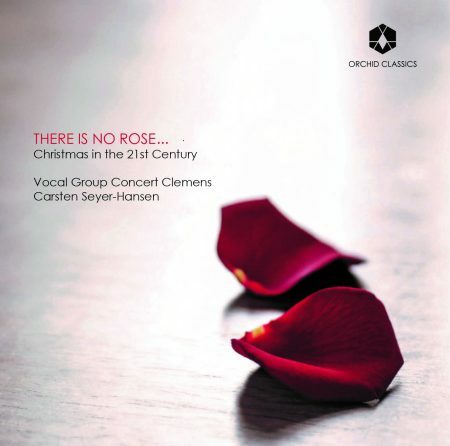 The music on “There is no Rose” is arranged and/or composed in the present century by mainly Danish and English composers. The idea is to present well-known and lesser-known music in fresh and appealing arrangements, many of which are hereby on record for the first time. Vocal Group Concert Clemens is an ambitious classical vocal group resident in the city of Aarhus, Denmark. The ensemble was formed in 1997 by its present conductor, Carsten Seyer-Hansen and consists of 17 trained singers. The ensemble’s aim is to present classical vocal music with precision, warmth and fervour, not only in Denmark but also at international music festivals, competitions and concerts abroad. Furthermore, the ensemble strives to work educationally, in collaborative projects with both established contemporary composers as well as music students. The ensemble has collaborated with a number of renowned conductors including Kaspars Putniņš and Frieder Bernius. Carsten Seyer-Hansen (b.1971) has been cantor at Aarhus Cathedral, Denmark, since 2003 and is responsible for the church’s rich choral life. 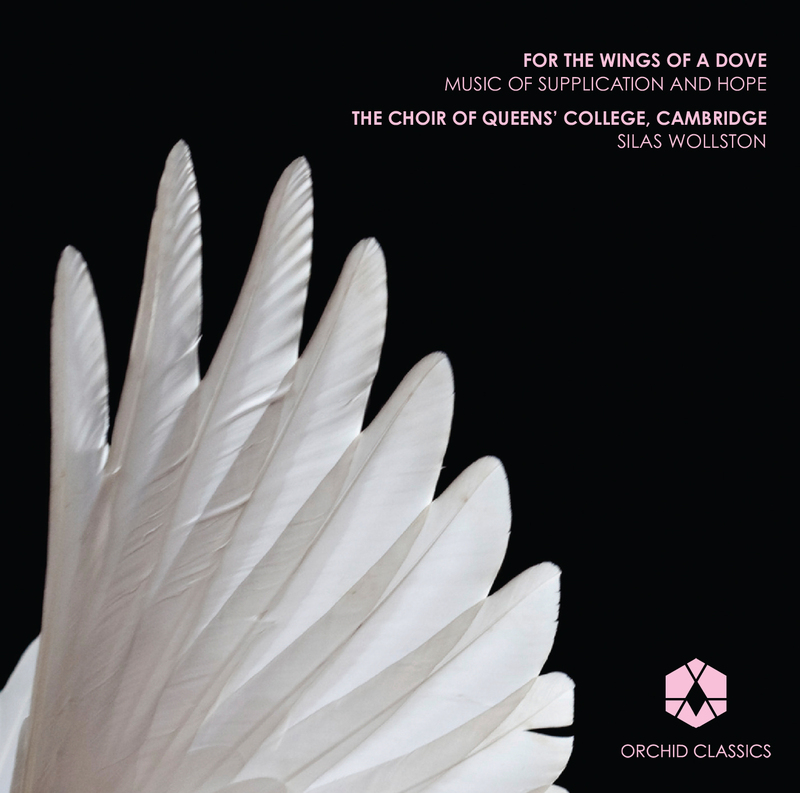 He is also an associate professor in choral conducting at the Royal Academy of Music, Aarhus. Carsten is a frequent concert conductor, partly with his own ensembles – Vocal Group Concert Clemens, Aarhus Cathedral Choir and St. Clemens Boys Choir – partly as a guest for a wide variety of vocal and instrumental ensembles, including Aarhus Bach Orchestra, Ensemble Midt Vest, Esbjerg Ensemble, Aarhus Jazz Orchestra, Danish National Opera Choir and Aarhus Sinfonietta. In addition he gives master classes in choir conducting at home and abroad.